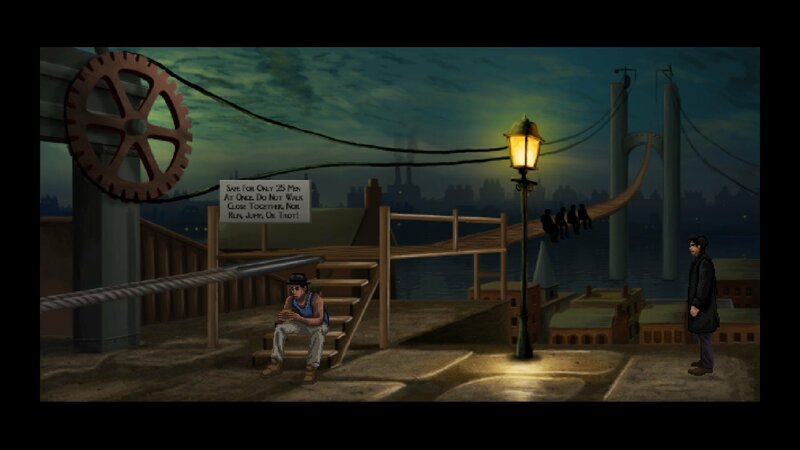 Lamplight City is a beacon of progress and industrial advancement in the New World. Yet beneath the promises of a shining 19th-century future, the city rests upon foundations of poverty, class struggle, and crime. For police detective turned private investigator Miles Fordham, these shadowy corners are just part of the territory. 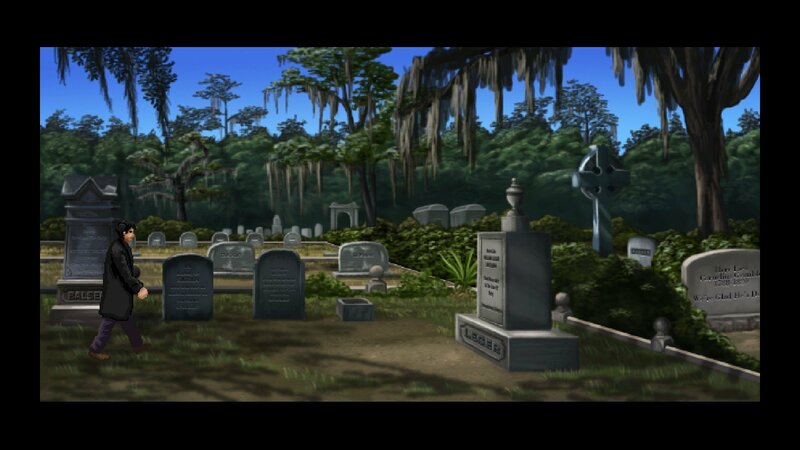 But with his former partner constantly speaking to him from beyond the grave, his grip on sanity is slowly loosening. Can Miles find justice for his clients and track down his partner’s killer before his entire world comes apart? Gamewalker's trailer compilation highlights some of the top adventures to come in the calendar month ahead. 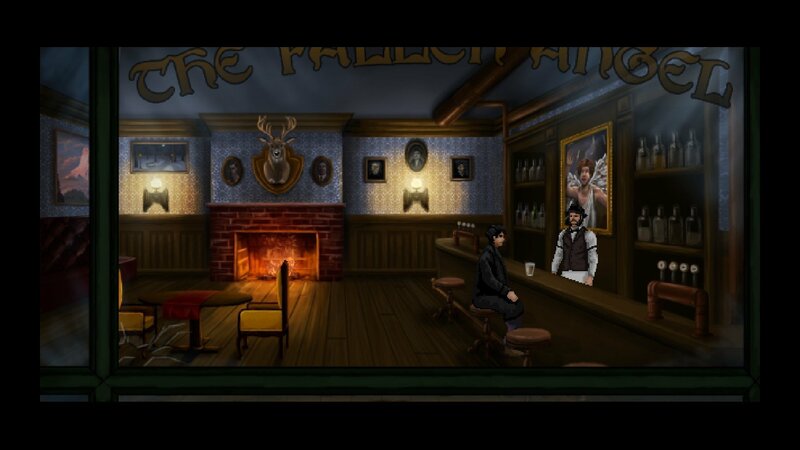 The spotlight is on Francisco Gonzalez's steampunk-ish, alternative 19th century mystery in Gamewalker's next Inside Adventure Gaming video feature. 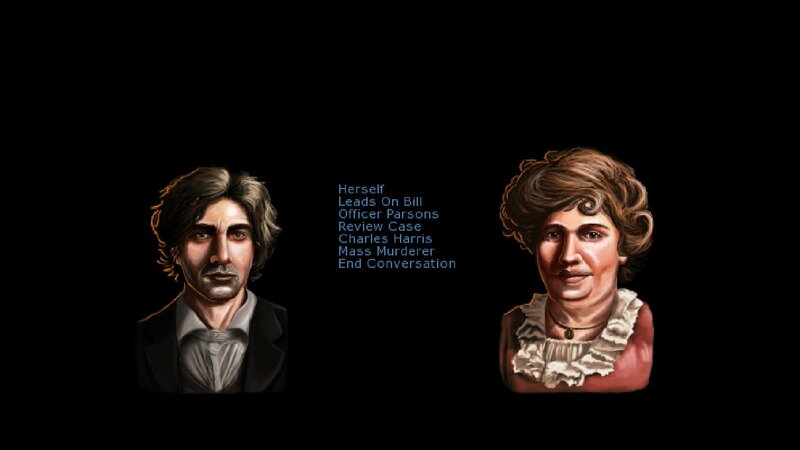 Our advance press demo put the promising alternate Victorian era investigative mystery from Grundislav Games under the early spotlight. 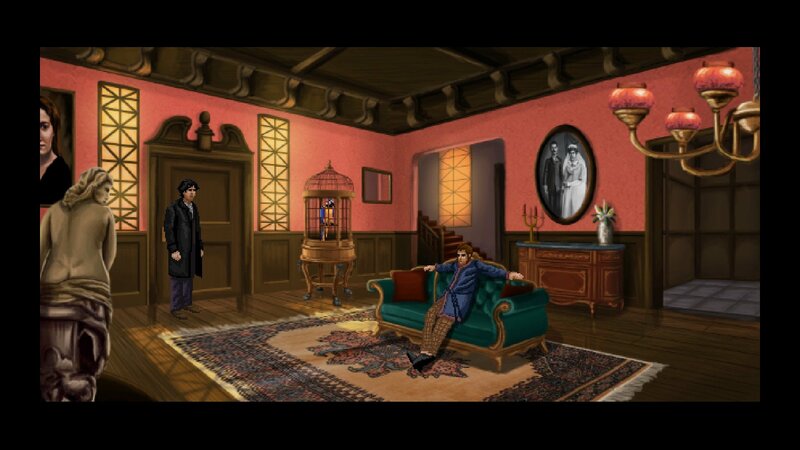 Supernatural mystery from Grundislav Games to launch September 13th. 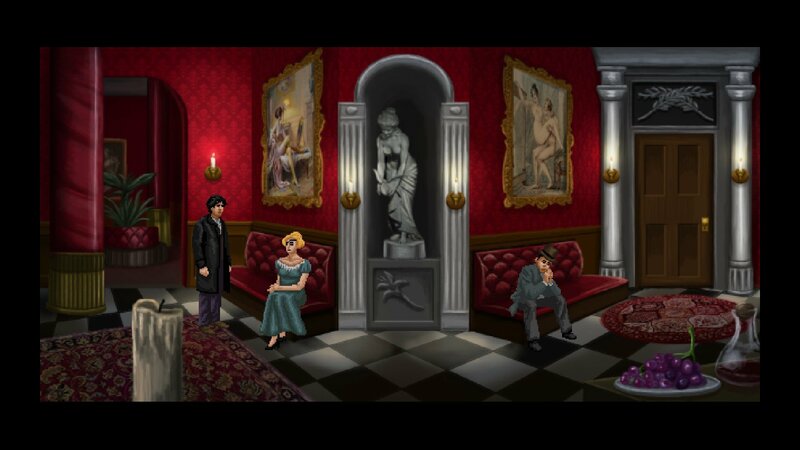 Supernatural retro-styled mystery set from Grundislav Games coming to PC in 2018. 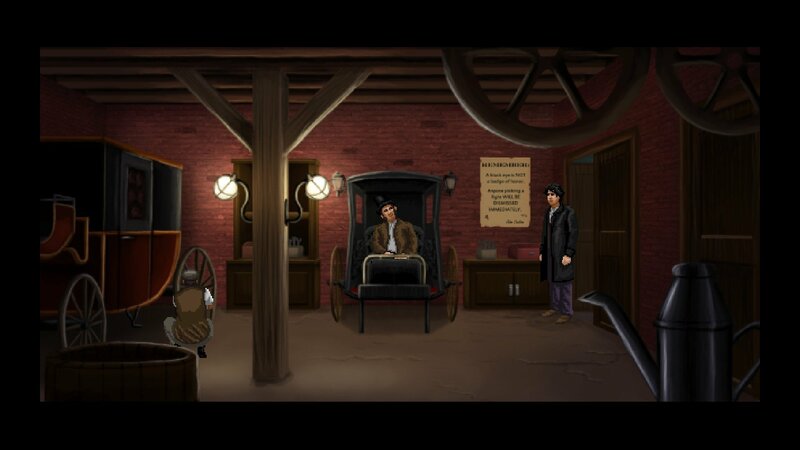 Detective adventure coming next year set in "alternate steampunk-ish Victorian past". 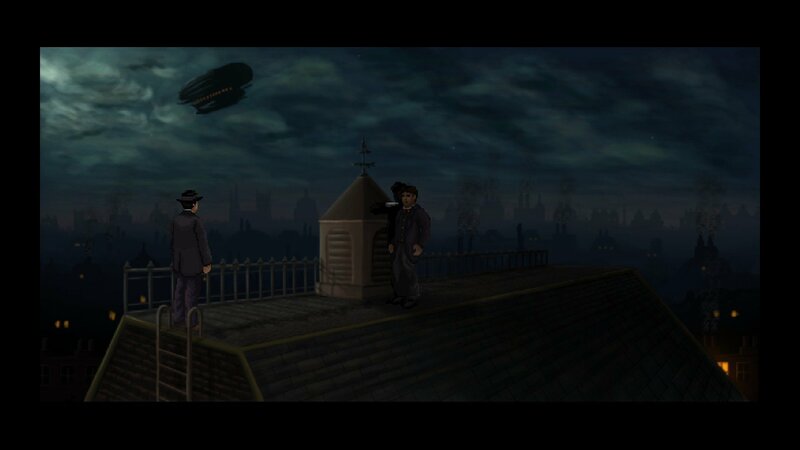 Stuck in Lamplight City, or looking for the best way to proceed? 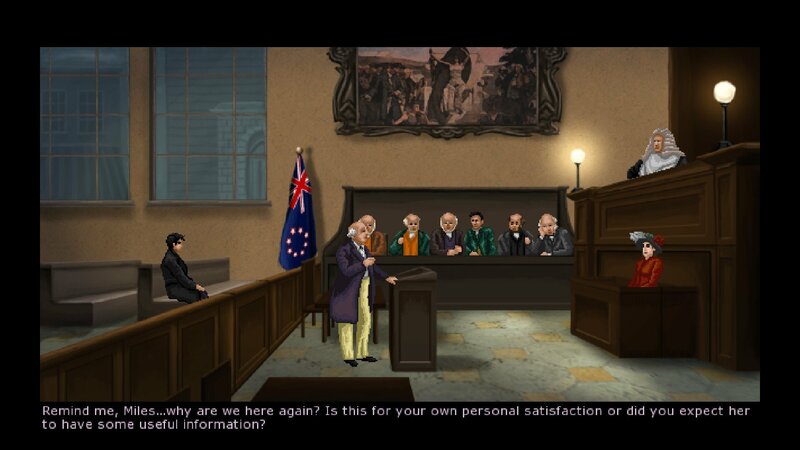 Click below to view our walkthrough for Lamplight City and wonder no more! 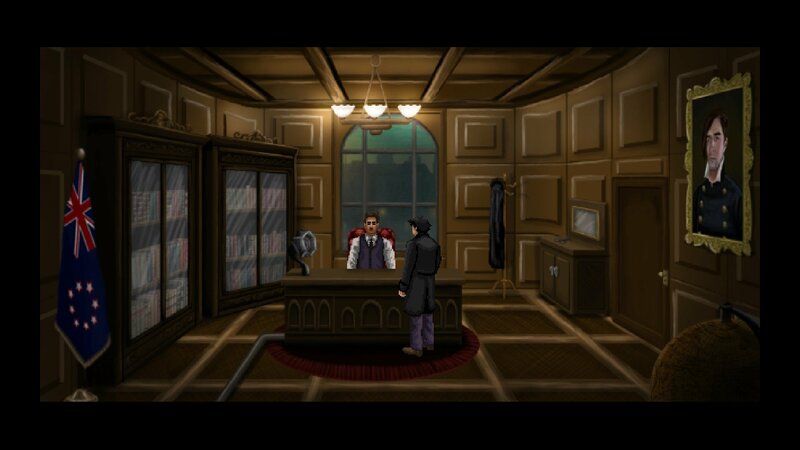 Lamplight City is an adventure game, released in 2018 by Grundislav Games. 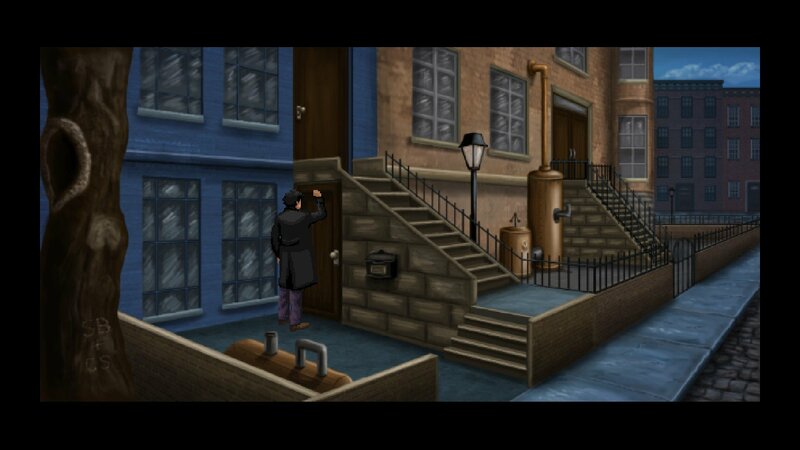 Lamplight City has a Stylized art style and uses a Point-and-click control scheme. 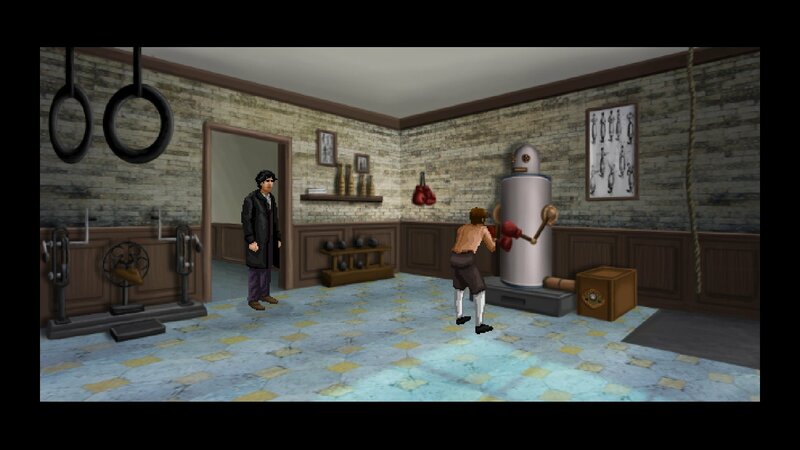 Adventure Gamers have published a review of Lamplight City and rate it as Decent, meanwhile the community rating for Lamplight City is Good.